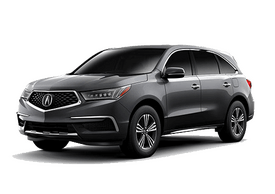 The 2019 Acura MDX Sport Hybrid is a three-row midsize luxury SUV that delivers outstanding performance and excellent fuel economy. 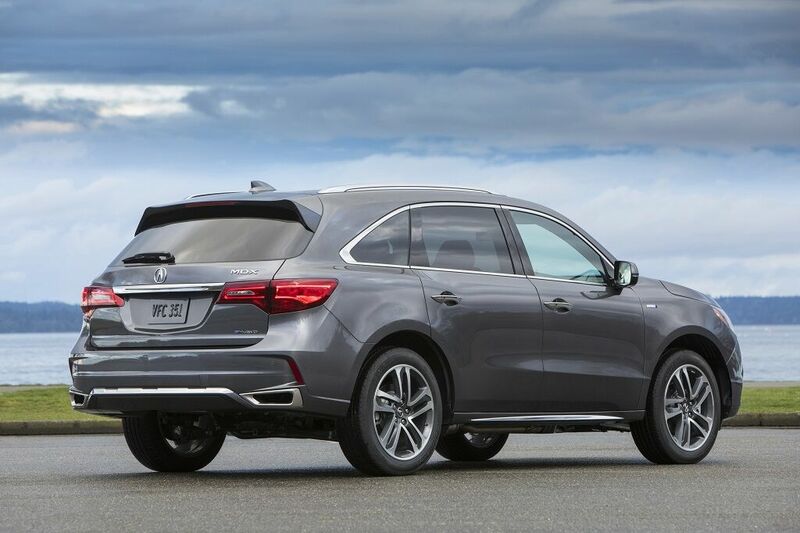 It’s a more fuel-efficient variant of the standard Acura MDX. 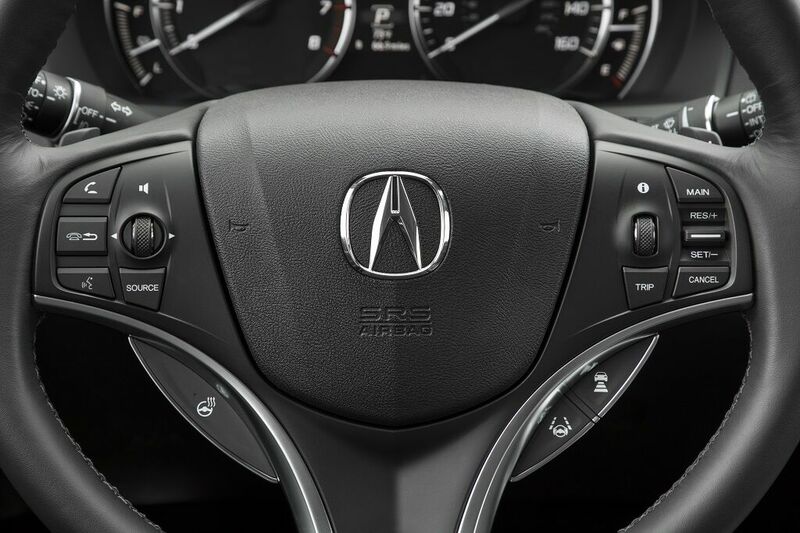 Shoppers at Lancaster Acura appreciate the MDX Sport Hybrid’s large, quiet and comfortable cabin. 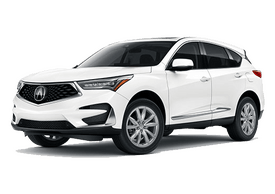 Anyone looking for a family hauler that offers great value for the money should add the 2019 Acura MDX Sport Hybrid to the top of their shopping list. 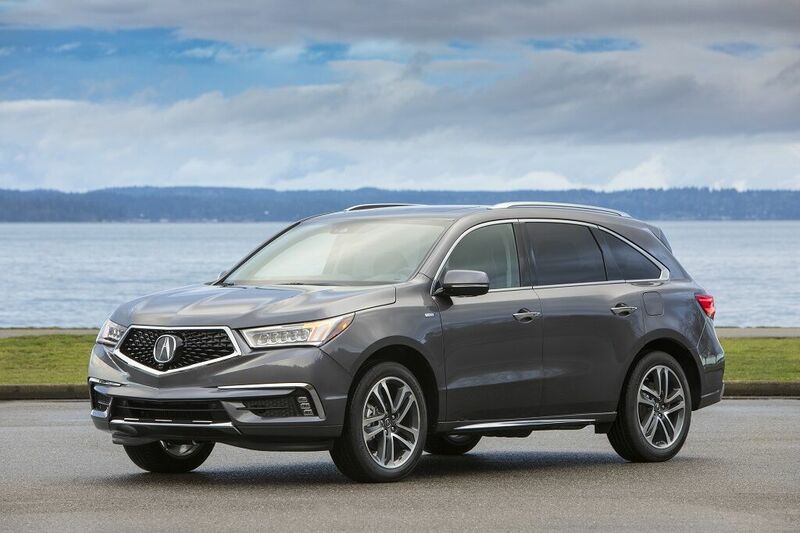 The MDX Sport Hybrid is fun to drive, with plenty of power to pass slow-moving vehicles on the freeway or to accelerate when entering on-ramps. 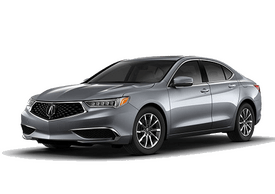 According to Acura Lancaster, the standard Super Handling All-Wheel Drive (SH-AWD) system improves handling, particularly when driving on winding road. 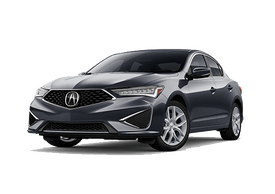 The Technology trim includes 20-inch alloy wheels, remote start, rain-sensing wipers, rear-door smart key entry, power-folding side mirrors with integrated LED puddle lights, climate control linked to GPS, leather seats and natural wood interior accents. Technology features that come standard include navigation, voice recognition, an ELS premium audio system and Bluetooth. The Advance trim comes with a heated steering wheel, perforated Milano leather with contrast stitching, heated and ventilated front seats, and two heated captain’s chairs in the second row that reduce seating capacity to six passengers. There’s plenty of room in the cabin for passengers to feel comfortable, with 131.4 cubic feet of passenger volume. 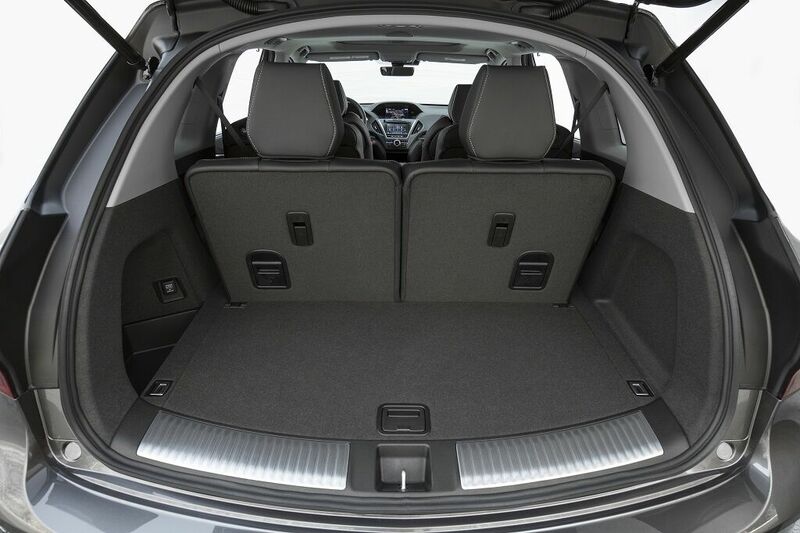 Owners can take advantage of a total of 68.4 cubic feet of cargo space with the rear seats folded. Fold down the third row and you’ll get 38.4 cubic feet. There’s 14.9 cubic feet behind the rear seats with all the seats up. Standard safety gear includes tire-pressure monitoring, a reversing camera and a complement of airbags. 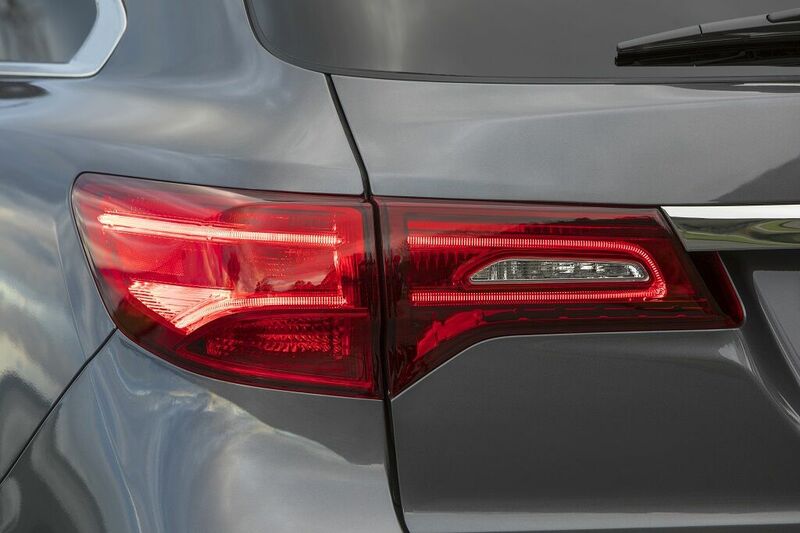 Advanced safety features include rear cross-traffic alert, blind-spot monitoring, and front and rear parking sensors. The Advance trim adds a 360-degree surround view monitor and a head-up display.